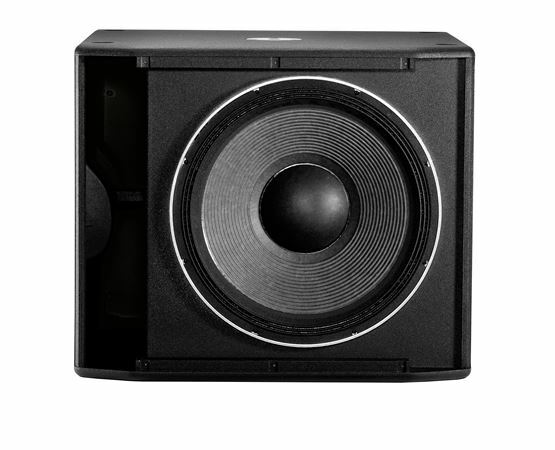 Shop JBL SRX818SP 18 Inch 1000 Watt Powered Subwoofer from AMS with 0% Interest Payment Plans and Free Shipping. 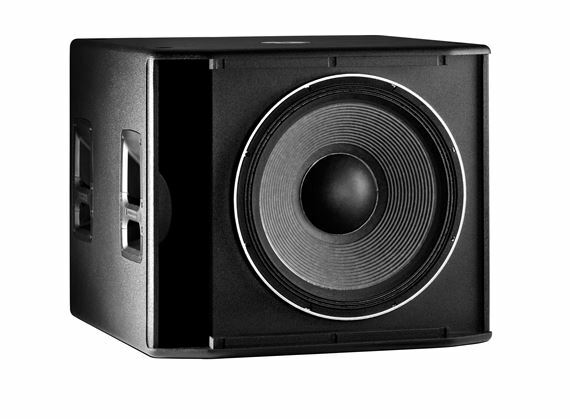 The 18 inch SRX818SP represents the next generation of premium powered loudspeaker technology from JBL Professional. 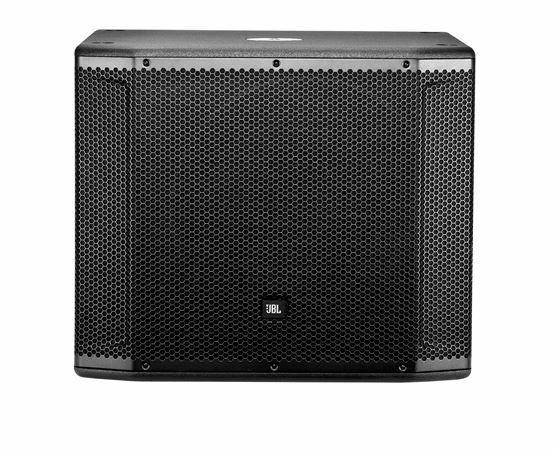 Featuring 3 inch voice coils, 1000 Watts of Crown Amplification, rugged enclosures with JBL’s patented DuraFlex coating, and a full suite of onboard user configurable DSP, the SRX818SP is a perfect all in one solution wherever high performance, comprehensive control, and pristine sound are required. 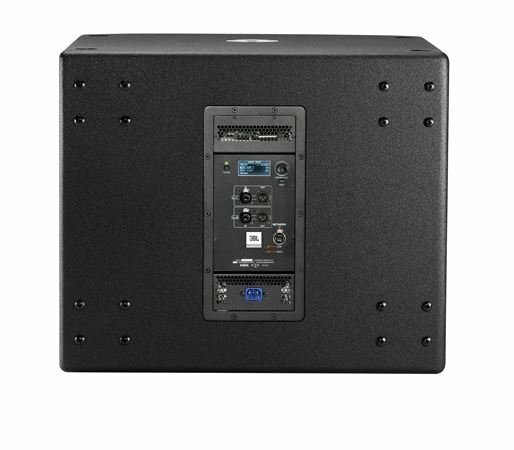 With M10 suspension points and indexed feet, the SRX818SP can be configured for a variety of applications, including being stacked in a cardioid configuration for large shows on stage. For incredible extended low frequency response, the SRX818SP uses an 18-inch woofer with JBL’s patented Differential Drive Technology for reduced weight while maximizing power amp efficiency. 3” voice coils and dual ferrite drivers deliver exceptionally low distortion and extended low frequency response. The extraordinary amount of power and the rugged design of the new SRX800 line are enough to make it the best portable loudspeaker system on the market, but users will also enjoy an unprecedented level of control and configurability with the system. The SRX818SP features a full suite of onboard user configurable DSP including 20 PEQ’s, 2 seconds of delay, signal generators, input mixing, amplifier monitoring, and 50 slots for recallable presets, including 10 JBL-engineered application presets. In addition, the system is compatible with V5 JBL Tunings, and features 96kHz FIR Filters, and LevelMax Limiting providing compatibility with our flagship Vertec and VTX touring systems. All of this is easily controlled by Audio Architect, HiQnet Motion Control iOS app, and a standalone application for iOS, Android, Mac, and PC. Simple wired control is provided via an Ethercon connector on the back of the system and wireless control is possible using a standard off the shelf wireless router. I bought two of these to match my SRX815p. They sound amazing deep bass. I am using the On Stage SS7747 crank up subwoofer poles. They are very sturdy to hold up the 62lb SRX815p. I would definitely recommend. Well worth the purchase ???????? 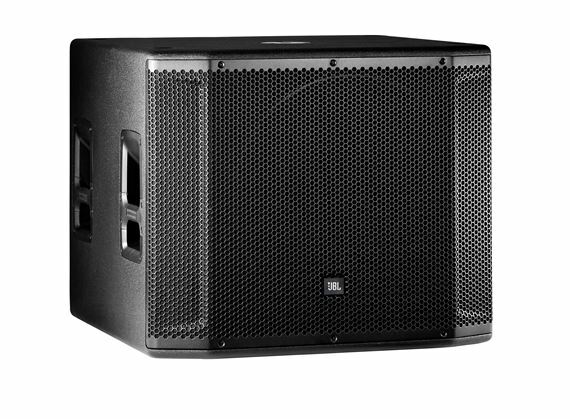 I bought 2 of these subwoofers and so far I’ve only have needed to use one on my events. They have an extremely loud bass that’s why I have only used one of the 2 that I bought. I pair the both with my SRX815p speakers when I test them out and it just gives you the perfect combination sound together... My only complaint is that they are a little on the heavy side and a bit expensive...!!! Had 1 bought another 1. Bass is strong and deep. Would recommend this sub and the entire srx lineup. Crazy deep bass. Much fuller sound compared to th 618xlf. Likely because if the cabinet grade of wood. Never heard the 718xlfs but these just might be the last subs I ever buy. Worth every dime! Purchase new JBL SRX812P, SRX818SP or SRX835P Powered Speakers from AMS between March 1, 2019 and April 30, 2019 and save $100 per speaker instantly! Price shown reflects instant savings.